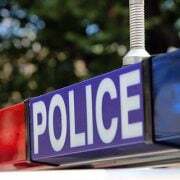 TWO NSW Police officers have been taken to hospital, after allegedly being set-upon while visiting a house in Sydney’s west. 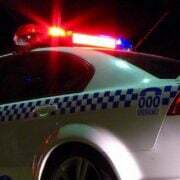 The two male officers and a female student officer went to the property, on Helios Crescent in Doonside, on Friday night to investigate a report of a stolen vehicle. 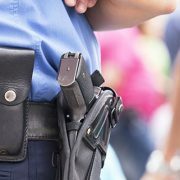 They were speaking with a 16-year-old boy, when two other men approached them. A brawl broke out, with one officer suffering a dislocated shoulder and lacerations to his head after being struck with an iron pole. The second officer has a suspected fractured thumb and lacerations to his legs. The female student police officer was not injured during the altercation, which required back up. The additional officers helped arrest three males, aged 55, 23 and 16. Detectives from Blacktown Police Area Command are investigating the circumstances surrounding the incident.